With a blue-chip consulting background, Ian heads AllChange’s Strategic Consulting team. 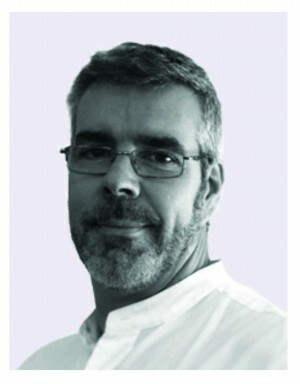 His expertise is in strategy execution, organizational change and consulting facilitation - by placing the user experience at the centre of a product, service, process or business model, Ian's design thinking approach helps leaders reframe, rethink and revitalize the critical strategic challenges that they are facing – fundamentally changing how they think about strategic delivery. 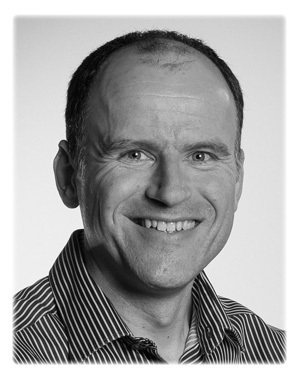 Having previously worked in industry to board level, Ian understands the client’s perspective intimately. He is a master facilitator and has been a guest speaker on the subjects of brand operationalization, strategy execution and strategic leadership. 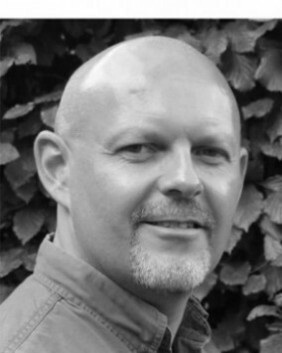 Angus is a leadership and professional development facilitator and coach. His career spans manufacturing management and human resources (learning and development) followed by a successful consulting career throughout EMEA in the construction, rail, utilities, and finance sectors. For the past 10 years his focus has been on the development of behavior-led performance driven individuals and teams. Angus recognizes the need for leaders to achieve through an engaging and facilitative approach, developing teams and individuals to exceed expectations whilst navigating the day-to-day, leading to improved performance, results and value. His work brings together PinPoint facilitation techniques, rigorous consulting process and discipline, when required, as well as analysis at group and individual level. 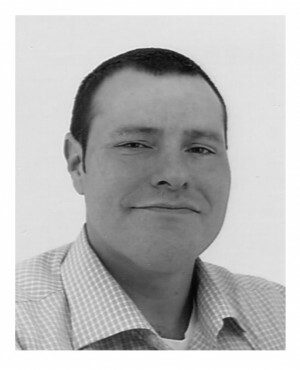 Laurent is a skilled and commercially aware graphic artist. With a background in graphic journalism, Laurent worked effectively in both pressurized newspaper and commercial illustration environments for many years. His unique blend of strong commercial background, interpersonal skills and ability to translate client needs into visual reality have earned him the respect of colleagues and clients alike. Previously employed as a creative director, Laurent now leads AllChange’s production team – overseeing all aspects of Picture production spanning the Delta Rich Picture portfolio. At AllChange we call Our People ‘Cast Members’. We have exceptionally talented cast members from a mixture of disciplines and backgrounds, ranging from consultants to practitioners. Our talent range is as broad and as eclectic as the world of business itself – management consultants, strategy interpreters, consulting and graphic facilitators, creative workshop facilitators, graphic artists and designers, animators, scribes, web media consultants, film-makers and executive coaches. "Whatever you do, do it well. Do it so well that people will want you to come back and see you do it again!"